With increasing competition in the online marketing world, it is becoming essential for businesses to innovate creative ways to appeal to customers via email. Learn some of the newest interactive email marketing trends to take advantage of. As opposed to traditional emails that would only contain plain text and occasional attachments, interactive emails are packed with exciting add-ons to appeal to their customers. Below are characteristics as well as advantages of using interactive emails for your business. In September 2016, Google announced compatibility with the media query for their email clients across all devices. This compatibility now allows email developers to include complex email designs without having to sacrifice certain components in order to ensure compatibility. With the all-new support for media query, developers are now unlimited in their ability to incorporate complex media into emails. Google has also optimized email layouts for viewing between mobile devices and desktop computers. An animated GIF is a combination of static images, containing multiple frames in succession, to create an animated image. It achieves video effect while occupying only slightly more space than a regular image. These interesting animations can be designed to convey information such as sales discounts, the launch of a new product, important information about your business, among others. Providing a framework for menu options within emails can allow your customers to quickly navigate through various products or service categories right within the email. 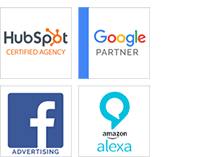 This allows you to present your customers with several options to choose from before they can begin to load new web pages to get to your site. If you are providing news, customers can quickly scroll through various news categories and see what interests them before they can read further. Travel companies can also offer various packages right within the email for their customers to sieve through. Integrated forms are perfect for companies that seek to collect information from their customers (in the form of surveys, questionnaires, etc). Rather than having the reader link to a new page, the form can simply be embedded within the email. Customers can, therefore, answer questions or make their selections right within the body of the email. There are templates that integrate check-boxes, text boxes for open-ended questions and radio buttons for closed-ended questions. Learn more about Why People Unsubscribe From Your Emails, And What To Do About It. Emails that contain a lot of information can present it in a clean and catchy manner by using rotational banners. These interactive elements allow consumers to flip through multiple images, each with a separate message embedded within. Rotating banners are perfect for tour and travel companies that are showcasing various packages. Financial institutions like banks that are advertising credit card options or different types of bank accounts can also use this feature. News snippets of various trending stories can also be laid out in rotating banners by news and media outlets. Sliders can be used to display multiple products within the email at the same time. This allows for customers to make comparisons and to access information on multiple products without having to click on their inbox. Sliders are perfect for companies that launch different variations of the same product and would like information on the various versions to be readily available to the customer. They are also helpful for those sellers who would wish to include a combination of pictures, product specifications and product reviews right within the email. There are also brand new interactive email designs that are slowly growing in popularity but still pretty new to most email users. These include key frame animation (smoother animations and frame changes than GIFS, with effects such as linear and parallel movement, and hover effects), cinemagraph (using GIFS to create cinematic video-like effects), and compatibility with 2k and 4k resolutions (which includes lack of width limitation and a resolution of higher than 600 pixels). 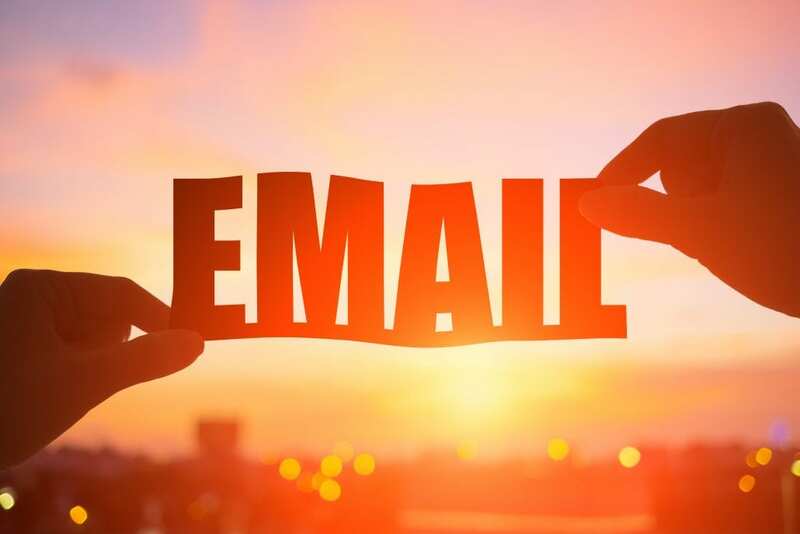 In conclusion, interactive emails are the future of email marketing, and it is important for businesses to stay up to speed with new email marketing trends that they can incorporate into their future marketing strategies. The numerous advantages of interactive emails, as discussed here, continue to make them an online marketing necessity.